There’s more to New Mexico than green chile and hot air balloons. In fact, the Land of Enchantment is known for its spectacular desert landscapes, brilliant sunsets, and interesting wildlife. Even in the more developed areas, it feels like there is always something left to discover. And if you’re looking to connect with New Mexico’s wilder side, there’s no better place to do it than Wildlife West Nature Park. 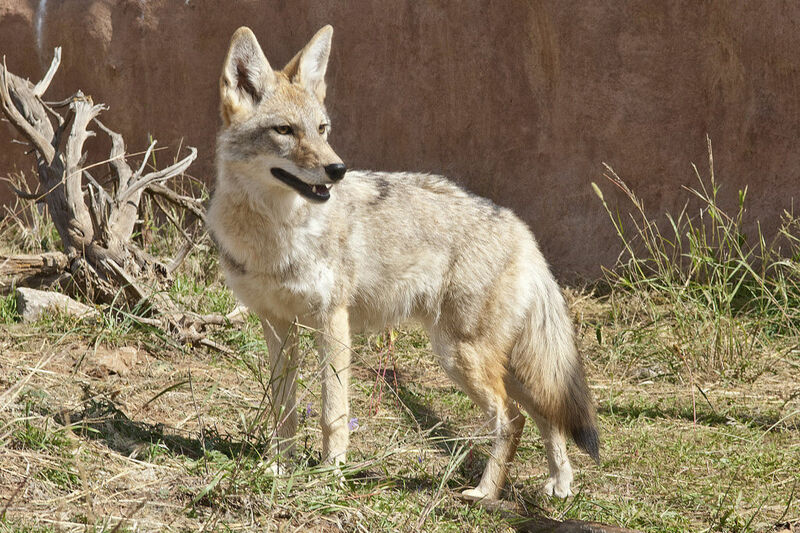 Located just 20 minutes east of Albuquerque in the small town of Edgewood, the park provides homes to 24 different species of native wildlife. With educational exhibits, fun interactive areas for the kids, and a team of experts ready to answer any questions you have, it’s a must-see destination for visitors and locals alike. The park was designed in 1992 by Roger Alink, Executive Director and Founder. Alink has always had a passion for wildlife and empowering youth, and after pursuing several career options (including teaching and real estate), he decided to combine his passions and give back to the community in a big way. 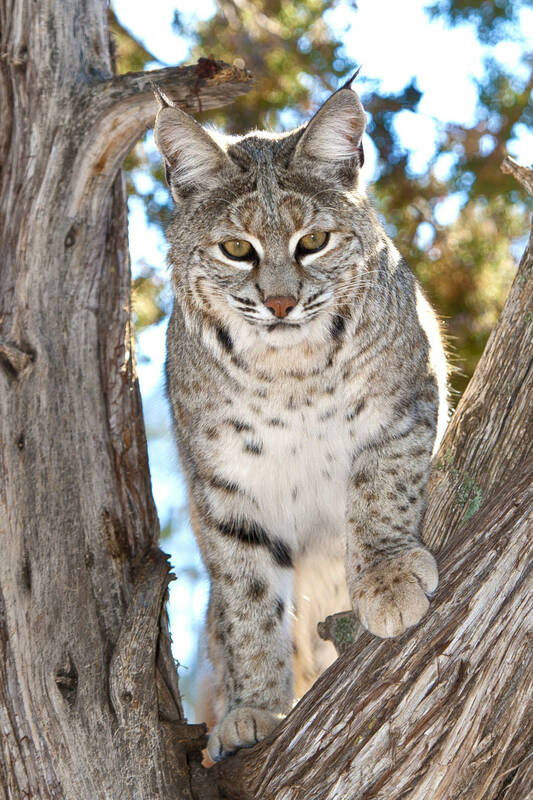 The nonprofit wildlife center started with just a vacant plot of land on the east side of the Sandia Mountains but has since expanded into the marvelous attraction it is today. The animals here are all rescued and, due to their trauma, can’t be re-released back into the wild. Some were injured in car accidents, and others were taken in by ill-prepared families who tried to raise them in an inhospitable environment. Once the animals get to the park, they become permanent residents and are able to live out the rest of their lives in peace. The habitats are all built by youth working under the Youth Conservation Corps, a grant that permits young men and women to interact with nature, give back to the local community, and learn valuable skills that can be applied later in life—in this case, construction, first aid and communications. Come to the Wildlife West Nature Park and meet the animals in person, where they live happily in custom-built homes that fit their needs and natural instincts. You’ll find coyotes, bobcats, black bears, javelina, mule deer, raccoons, and so much more, each with personalities that are as varied as the species themselves. The exhibits are accompanied by plaques with each animal’s individual story, as well as information about the species. Perhaps that’s why it’s so easy to spend hours wandering through the exhibits! 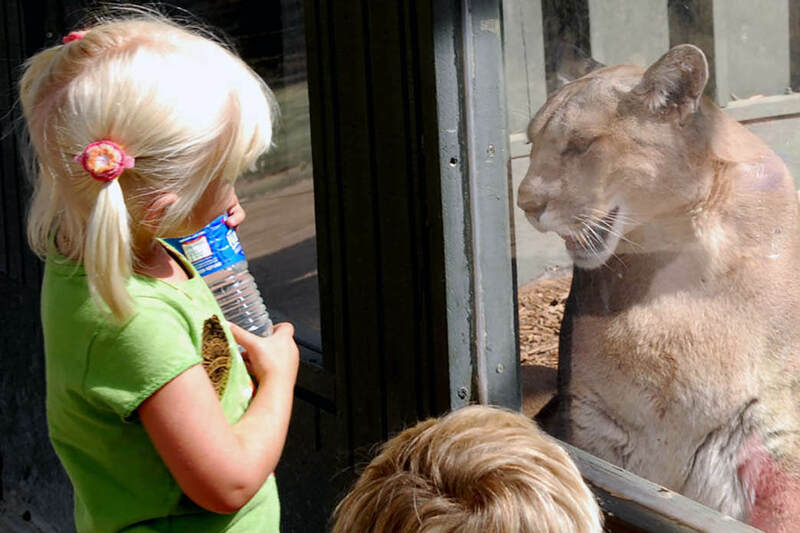 Watch Bob the Bobcat tackling toys in his pen, giggle at Barbie the Porcupine noshing on a fresh cob of corn, or pet a friendly mule deer looking for some extra love—there are many ways to engage with the wildlife. 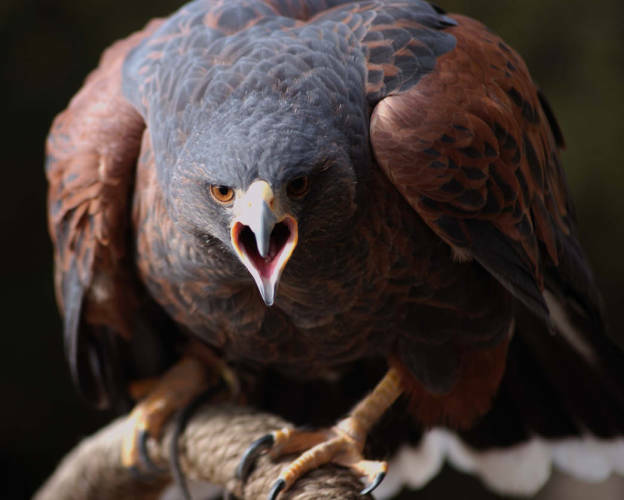 A favorite exhibit is the Birds of Prey Trail, which is filled with hawks, vultures, and other native raptors. You’ll get the chance to meet Bert and Ernie (a magnificent pair of great horned owls) and Festus the turkey vulture, among others. Although education is a large part of the park’s mission, there is no shortage of fun! Bring the little ones and let them explore the Kid’s Imagination Trail, which is filled with unique and creative play structures, and wildlife antlers and other fun objects for children to touch and explore to make their experience even more memorable. If you want a more interactive experience, check out some of the annual events and daily shows. For example, the Annual Wildlife Festival (which usually takes place in July) allows visitors a rare opportunity to get up close with the wildlife, including Koshari, a 500-pound black bear. Word can’t fully capture the magic of New Mexico’s Wildlife West Nature Park, and the hard work of Roger Alink and his dedicated team definitely shines through. Visit year round, from 10 am to 6 pm mid-March to November, and noon to 4 pm during the winter months. Once you’ve fallen in love with the animals (and the mission), you might be looking for ways to help the cause. The park is always looking for donations, tools, and volunteers. In fact, you can even "adopt" one of the animals, which means that the funds you donate will go directly towards care for that animal. Come see for yourself why New Mexico is called the Land of Enchantment at one of our state’s most charming and wild attractions! Written by Sarah Strohl for RootsRated in partnership with New Mexico.